We hold all information provided to us confidential. Including telephone numbers, addresses and E-mail Addresses. We will never sell e-mail addresses and abhor those who do. 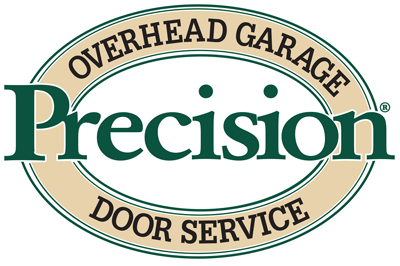 Any email communication between Precision door and you will be related to your service appointment, doors and/or warranty. We collect aggregate information from our website visitors using Google Analytics. If you wish to find out more about how Google aggregates data, please visit Google and read their privacy policies. Google places a high value on privacy as well. We do not collect personal information, the aggregate data we collect includes visits to the website, what site brought a visitor to our site and for how long a visitor was on the site.